Lossuweight offers The egg diet 28 day-challenge is a great diet to have because it does not let you sacrifice the nutrients that your body needs to acquire. 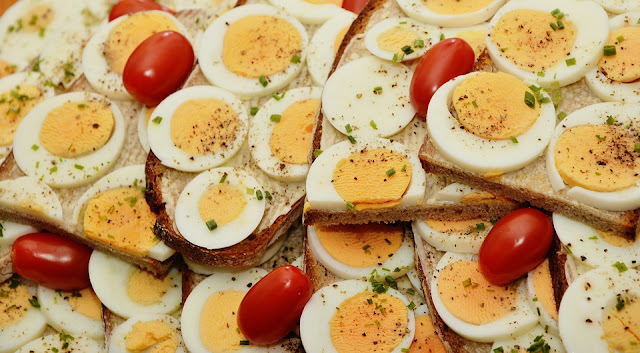 As we all know, egg is a good source of energy but with less cholesterol. Because of that, you can really get the right amount of energy that you need to do and complete your daily endeavor. The egg diet 28 day challenge will also become successful if you are going to combine it with proper exercise in order for you to achieve the body that you want to have. 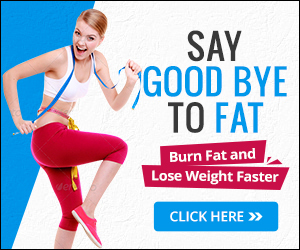 This diet is not just only recommended for those people who are fat but it is also good for those people who want to stay in shape and lose weight in a fast, easy and hassle-free way. 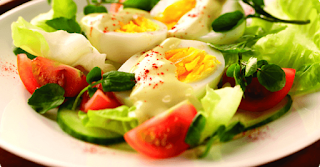 This egg diet depends on boiled eggs and some additional vegets, so following it as it descibed is the key to get full result. I want to add a one of our lossuweight facebook groupe member speach to this article because she said a good words I want you to read ! "Hi everyone.. how's everybody? i've seen a lot of question about this diet.. a lot of you who are starting and re-starting again. the struggle is real but what is important is "your will power to do it" regardless if you finish it or not you will 100% lose weight. just because it says lose 37 pounds or lose 24 pounds you will also expect it to happen to you? all of us have different metabolism, we shouldn't expect miracles, dieting is a journey.. you must be prepared to see the weighing scale go down and up sometimes.. what is essential is continue to have a healthy life.. yes i haven't finish this diet i was 169 pounds when i started it 6 days to the 28th day, i stop because im no longer losing weight it was my choice but when i stop i was already 154 pounds.. so bottomline is you will not know if you will lose weight if you will not start it.. regardless if what egg diet you choose its guranteed you will lose weight but don't expect for miracles to come.. and you know what the good thing is, even if you stop this diet and continue eating healthy your weight will continue to drop.. why do i say so? because its happening to me.. i believe that no testimonials can help you if you don't start now and find out for yourself.. motivation starts within you.. lets keep going guys and gals.. and kudos to all of us in this journey.."
Hard-boiled eggs make a quick snack if you are in a hurry or can be used to sneak protein into your salad at lunch. Including hard-boiled eggs in your diet adds good fats to your body to keep your heart healthy, and they also pack important vitamins to help protect your eyes and keep your bones strong. So losing weight start from believing, if you believe that you can! then YES! you can. The EGG diet 28 day will take 4 weeks form your life, which is a short period of time, if you didn't see any result at the first 5 days don't stop, some people doesn't lose weight until day 10 or more. This inforgraphy show's you how important to have diet better than exercises, and in the boiled egg diet there is no need to have exercises. Have more water in The egg diet.